Visiting Khajjiar is every traveler’s delight. It is a mesmerizing landscape which is also known as “Mini Switzerland of India”. The place is a real delight and experience thousands of tourists rushing from various parts of the country. During the spring season, you will fall in love with this place. 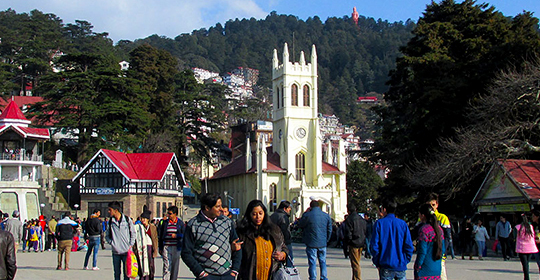 Get the hotels and resorts in Kasauli with Himachal Holidays in the best locations. We will provide you the most luxurious accommodations and best travel facilities in the world. Take the view of Dhauladar ranges, Pir Panjal ranges, and the Zanskar range. Khajjiar and all the places on its way are refreshing and pleasant. 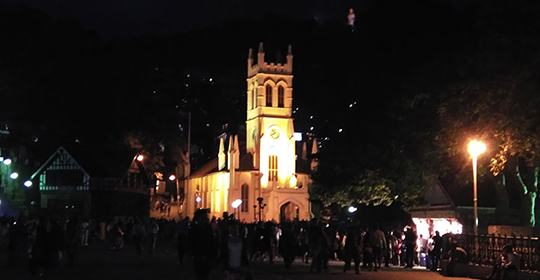 Plan your trip to Khajjiar and leave behind all the worries about travel and stay. 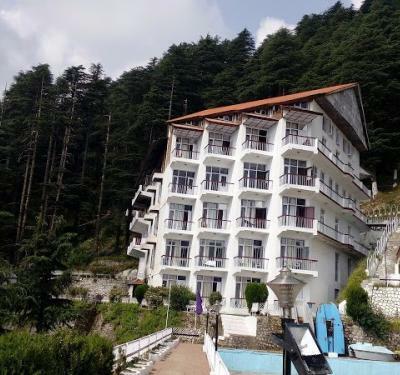 Himachal Holidays will cater to all your needs and serve you with top hotels in Khajjiar. Get the best services and affordable rates for your next trip. 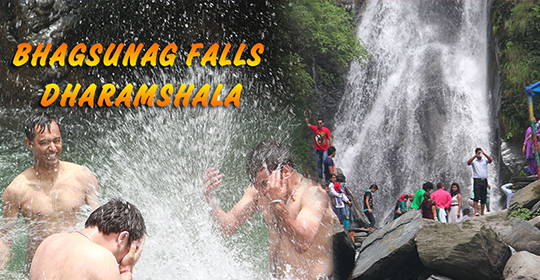 Travel the best location in Himachal Pradesh with Himachal Holidays.